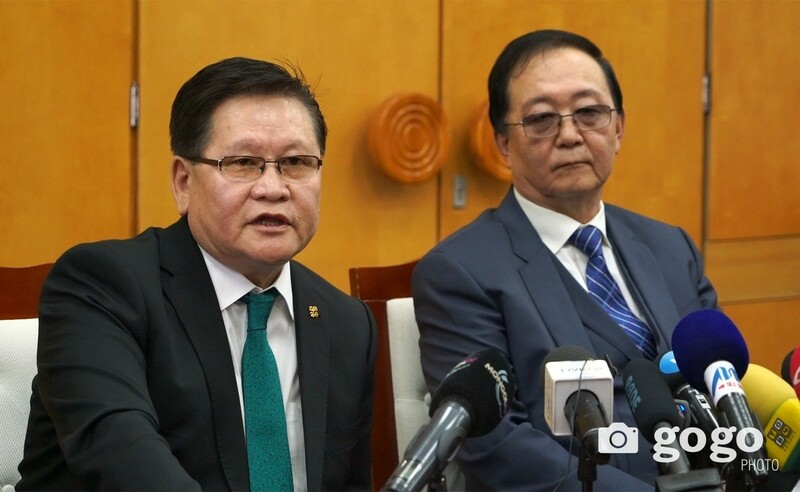 According to the Mineral Resource and Petroleum Authority of Mongolia (MRPAM), seven limestone feasibility studies have been approved to commence mining operations in 2019, of which two deposits are located in Tuv and two in Khovd provinces. Larger projects include a project with a pre­estimated cost of MNT 4 billion in Tuv province. The deposit has a capacity to annually produce 500,000 tons of limestone ore. The estimated cost of Shokhoit deposit in Dornogobi province is about MNT 1.13 billion. The list is followed up with Mangad deposit with an estimated cost of MNT 2.45 billion. 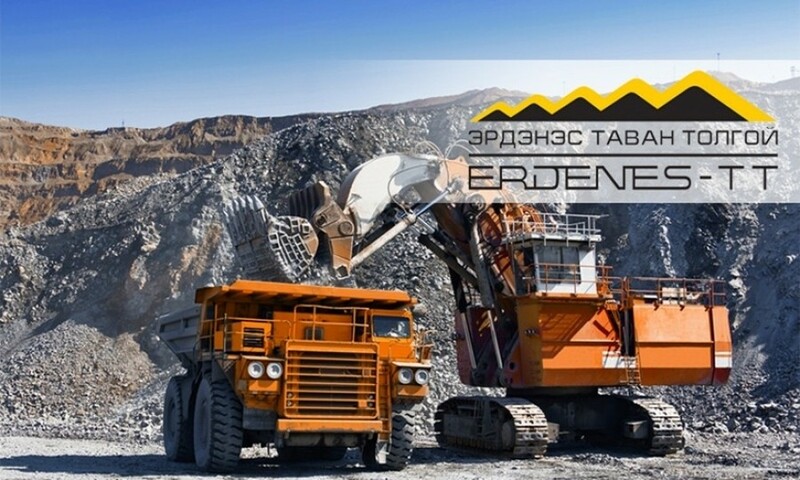 Furthermore, the Tsagaan Del deposit in Tuv province will have a total cost of MNT 540 million according to the feasibility, while the Aralt Khudag deposit in Dornod province has an estimated cost of MNT 1.99 billion. A spokesperson of the MRPAM highlighted that these seven mines are expected to create 189 workplaces. limestones are the main raw materials for cement production.